Turin Components Furniture Systems was established by Donal Walshe in County Mayo in 2008. 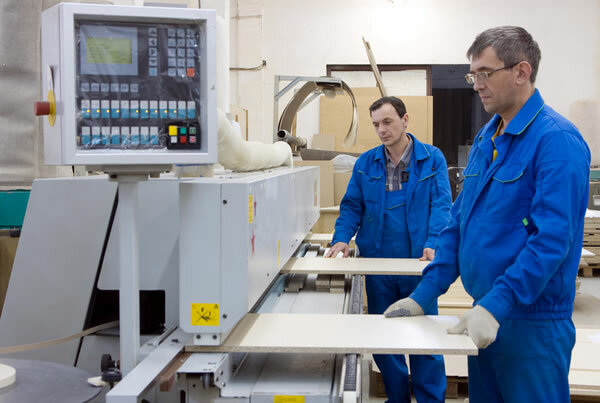 We employ skilled staff with a broad range of experience in the manufacture and design in cabinetry business. Our manufacturing is done in – house using computer aided manufacturing and state of the art C.N.C. machinery. With investments in top class machinery and procedures we have a high productivity and a fast turn around rate.We design and manufacture a wide range of products to our customer demands using top quality materials and high manufacturing standards.Turin Components operate throughout Ireland from our Large modern premises in Shrule Co. Mayo, supplying directly to the Trade. Our company objective is to lead the way in setting high standards, encouraging a culture of excellence in quality procedures and focusing on customer satisfaction through reduce cost with exceptional quality.